Like food? Like good food? 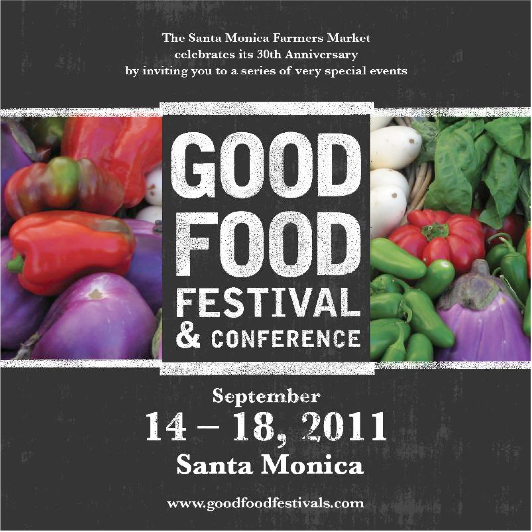 Well on Sept. 17 & 18, the local Santa Monica Farmer’s Market along with other well-known, and delicious, food vendors will celebrate the farmers market’s 30th anniversary by launching a Good Foods festival partnered with Family Farmedhere at Samohi! 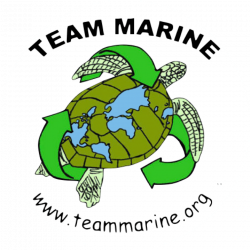 The event will start at 10:00 am and end at 7:00 pm both days and an admission ticket costing $10 will admit you to workshops, delicious food sampling, and lots of fun for the whole family. Team Marine will be at the festival both days to taste delicious, fresh food and help discard and recycle all of the trash. 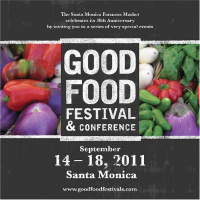 If you would like to learn more about the event please visit the Good Food website or their Twitter account. Previous PostPrevious 2011-2012 Season has Officially Started! 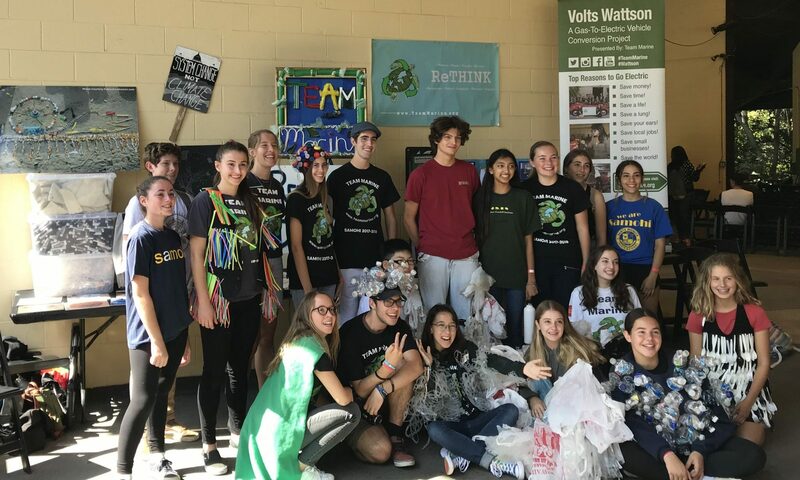 Next PostNext Plastic Ban Reaches Santa Cruz!